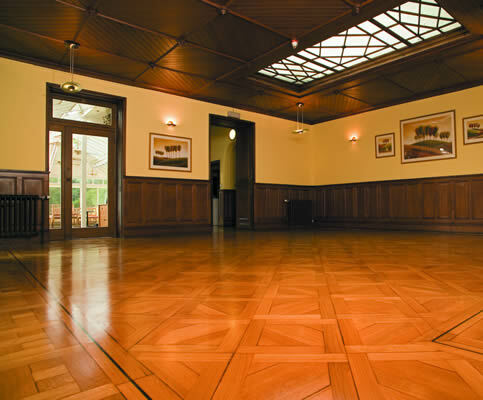 Our reputation has been built on using only the very best wood and materials at all stages of our work. We are also proud of our workmanship and many of our customers ask us to carry out annual inspections to maintain a hard-wearing surface that is slip and scratch resistant. These long term relationships demonstrate our commitment to providing a high quality service.